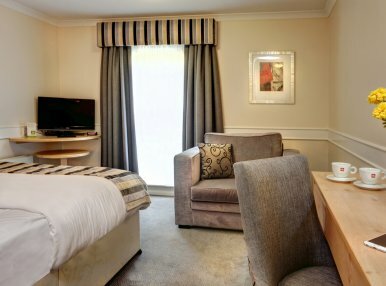 Make the spacious and comfortable surroundings of Appleby Park Hotel your home from home and stay in one of our contemporary designed standard, family or interconnecting rooms or treat yourself to an upgrade in an elegant superior room. Take advantage of our free hi-speed wifi throughout the hotel and keep up with friends, family and loved ones or connect with colleagues while relaxing in our modern lounge area over a bite to eat. 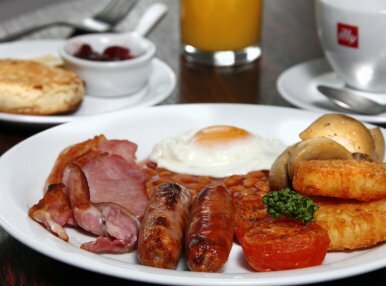 Enjoy an all you can eat full English breakfast buffet each morning from 7 - 10am serving up traditional hot breakfast choices along with a tasty range of cold cereals, fresh fruits and home baked pastries. Retire to our lounge bar or restaurant in the evening to quench your thirst and indulge in the tempting treats from our extensive menus. When staying at Appleby Park Hotel, you are within a short distance of the best fun filled attractions in England. Make Appleby Park Hotel your base from which to travel and experience the sights and sounds of the midlands. 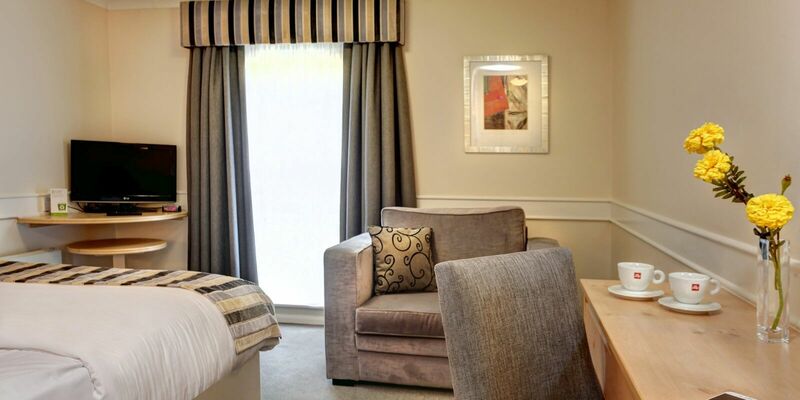 We are just a short trip away from the National Exhibition Centre, hosting 500 events a year, Twycross Zoo, Drayton Manor Theme Park, Tamworth Castle and Conkers.Family and interconnecting rooms are available making us the ideal choice for your family break. Looking to captivate clients with an impressive conference or event? 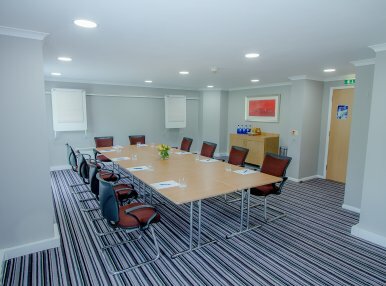 Appleby Park Hotel is the perfect venue for your business needs with state of the art facilities for conferences, business meetings and corporate entertainment. Make full use of our exceptional spaces for your special occasion with superb service from our dedicated event coordinators. Our location is perfect for commuting clients with Birmingham Airport just 21 miles away while East Midlands Airport is just a 16 mile drive away. Located just off junction 11 of the M42, perfectly located on the outskirts of Tamworth and midway between Birmingham and Nottingham, make Appleby Park Hotel your home from home when visiting the midlands.